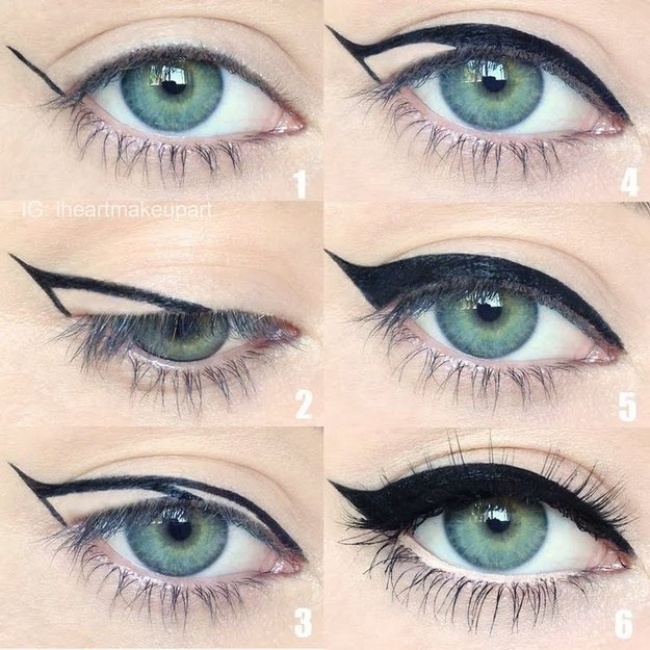 The most essential make-up tips that every girl should know. There are certain tricks that can help you cut down the time spent on your beauty routine to a minimum — and pull off the best look with the minimal amount of effort. Here are 9 of the most essential make-up tips absolutely every girl should know. 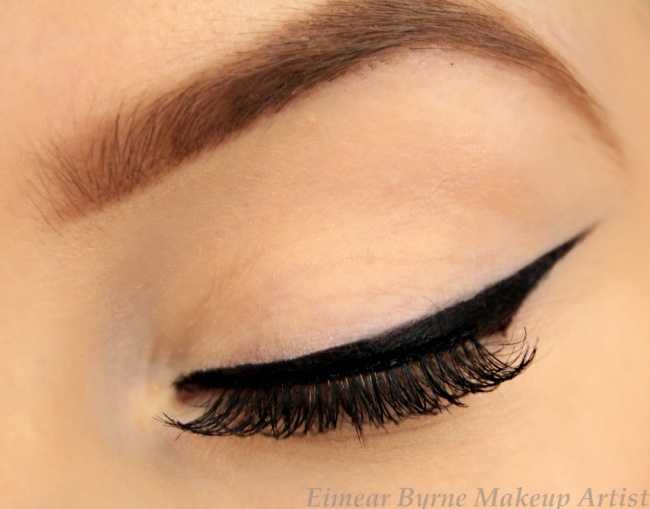 If you have trouble drawing a straight line with liquid eyeliner, first use a pencil to make the outline. The liquid liner will sit just as well on the skin, and it’s also makes things a lot easier when it comes to correcting any mistakes you make. 2. Give your lashes greater volume with a touch of powder. 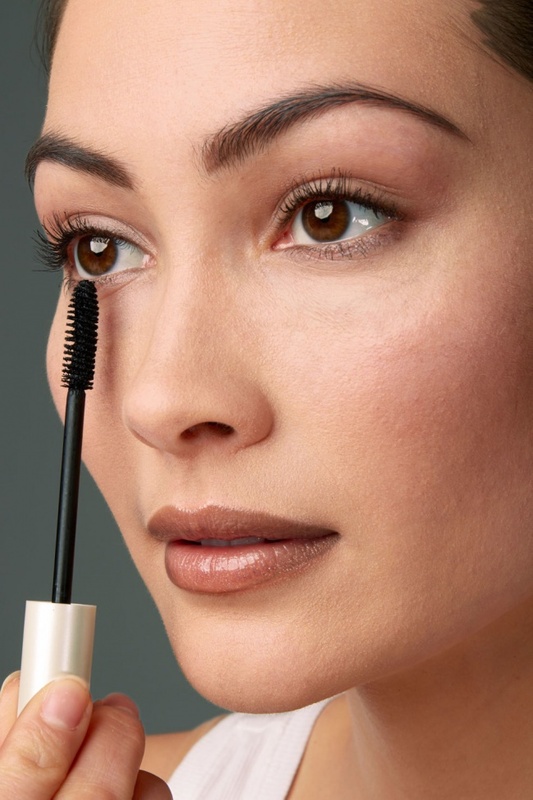 This simple trick will boost the volume of any mascara. 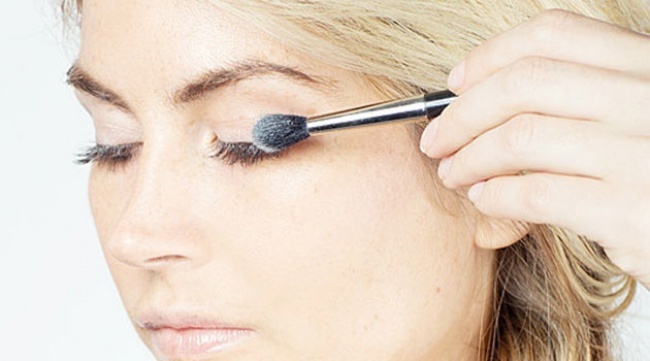 Use a brush to put some powder on your lashes, and only then apply the mascara. This will make your eyelashes look much fuller. 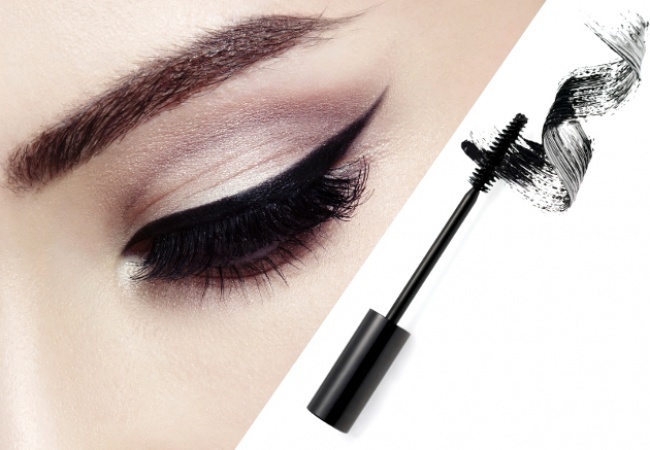 Thanks to the similar ingredients and consistency, mascara can be used as eyeliner. You just need a thin make-up brush. 5. Brush your lips after brushing your teeth. Gently rub your lips with a dry toothbrush. It will help to scrub the dead skin off and make your lips smoother. It will also boost blood flow to your lips, causing them to swell. As a result, they will become softer, fuller and more sensual. 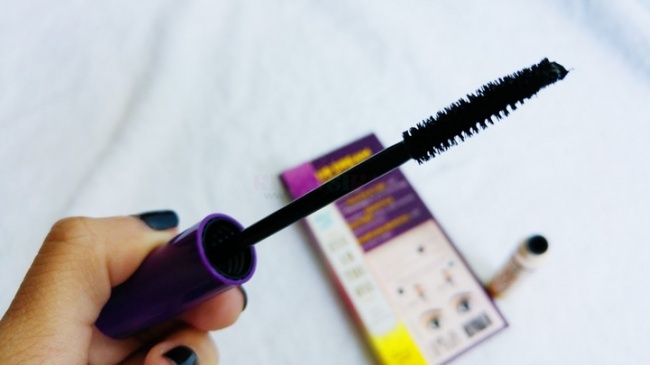 Add several drops of boiled water in to your mascara, close it, and shake it. 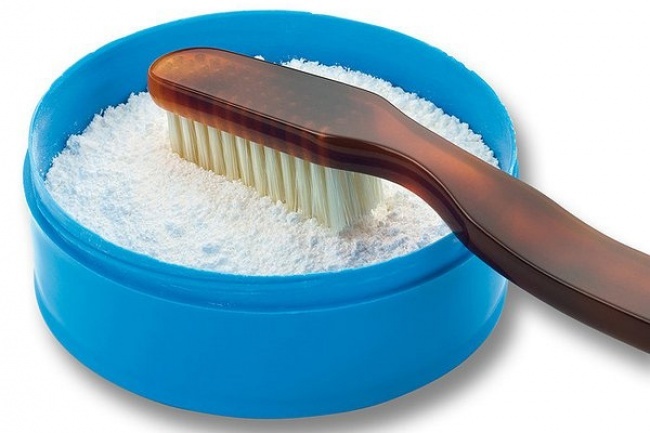 Use tooth-powder for your teeth several times a week. It’s a cheap, but effective product thanks to the calcium carbonate it contains. But remember to be careful, and make sure you consult your dentist before using it, as tooth-powder can damage the enamel of your teeth if used incorrectly. When cleansing your face with any kind of make-up remover, use special cosmetic sponges. 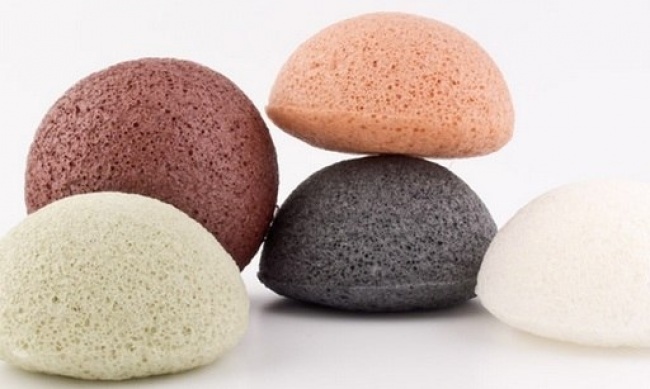 Konjac sponges or algae sponges are the best choice here, as they easily exfoliate the skin and clean the pores. Applying mascara to both the upper and lower eyelids is an oft-neglected practice, but here’s an interesting tip: hold the brush vertically. This is a very simple, but probably one of the best tricks you can use. Touch your lashes with the tip of the brush for a more natural finish.